When you combine worry-free living with a prime location, you can end up living in a great apartment community in New Jersey. Living in an apartment isn't just a roof over your head; it's much more than that – it's a worry-free lifestyle. When you live in an apartment, you don’t have to worry about maintenance, such as replacing the roof or repairing the air conditioner, or even fixing the plumbing. Think about how much all those items can cost! When you rent, you can spend your extra money on other things like a car, a vacation or even just extras such as shopping and restaurants. When you rent an apartment, you have the freedom of making your stay as long or as short as your lease agreement states. Maybe you like to explore new cities, or perhaps you are trying to find the perfect place to settle down. The best way to test the waters is by renting; if you don't have a long-term commitment, you can literally just pack up and go when your lease terminates. It may take a few moves before you find the perfect permanent hometown, and renting can give you that freedom to try several locations. Besides the freedom to move, renting an apartment is often less expensive up front then renting/buying a home, and usually comes with more amenities that you might not get elsewhere. Quite often you will find apartment communities in NJ that will give you access to luxuries such as a pool, tennis courts, on-site laundry facilities and much more. Additionally, apartments will come with appliances; if you rent or buy a home, you aren’t guaranteed a refrigerator, an oven and a dishwasher – and sometimes you must foot the bill up front. Renting is more of a turn-key living solution and the convenience provides you with unparalleled value. 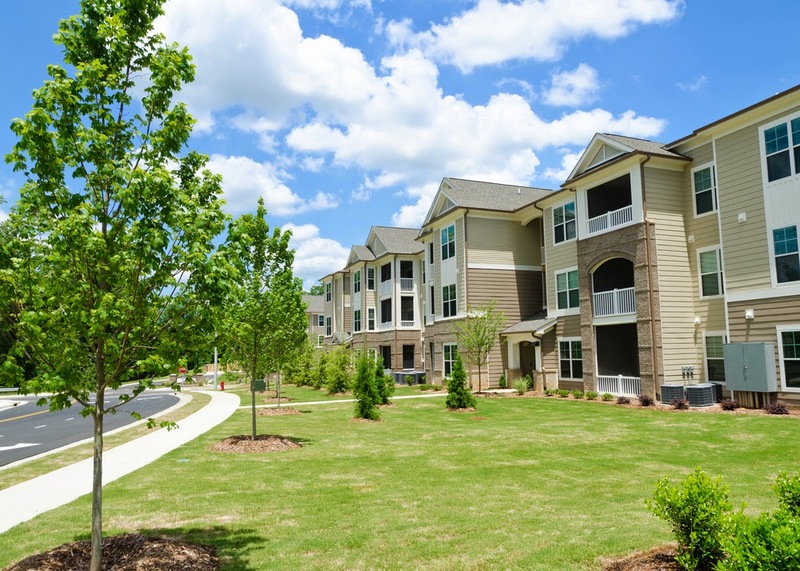 Additionally, some apartment communities include utilities - water, gas, sewer and/or others, which can save you a good amount of money in the long run. While it’s rare to find apartments that include all utilities in the rent, even having one covered makes for one less monthly bill to worry about. When you own a home, all bills are your responsibility. Living in an apartment may provide you the worry-free lifestyle you've always wanted, and it can also come with nice conveniences to make life more comfortable. Are you ready to look for luxurious apartment communities in New Jersey yet? Every business owner knows the struggle of finding the best commercial property to lease. Every market around the country is different but the time-consuming experience is usually similar. Whether you are looking for your first commercial place to lease or need to find a better location for your business, focusing on the basics in commercial real estate leasing fundamentals will help you get the space that works best for you. You want to work smarter, not harder, so check out our tips to help you with your hunt. When you check out a commercial space, try to put your emotions aside. Too often business owners get caught up in the moment and don’t really examine the space. Keep in mind your main focus should be whether it will work for and attract your customers. It’s best to leave your emotions aside until you have negotiated the lease terms. You’ll want to make sure you do not sign a lease until you have all the information, including knowing how the building maintenance works regarding repairs, curb appeal and other essentials; these should all be part of your lease agreement before you sign it. You’ll want more than one option for a commercial lease; having comparables to see will help ensure you tick off the most important items on your list of qualities you are looking for in a space and a location for your business. Keeping a running list of pros and cons about each property will help you narrow down which will work best. In addition to the monthly rent, it may help you to know the price per square foot of each space, to gain a better perspective on the value you’re getting for your money. Of course, most business real estate decisions are primarily about location. 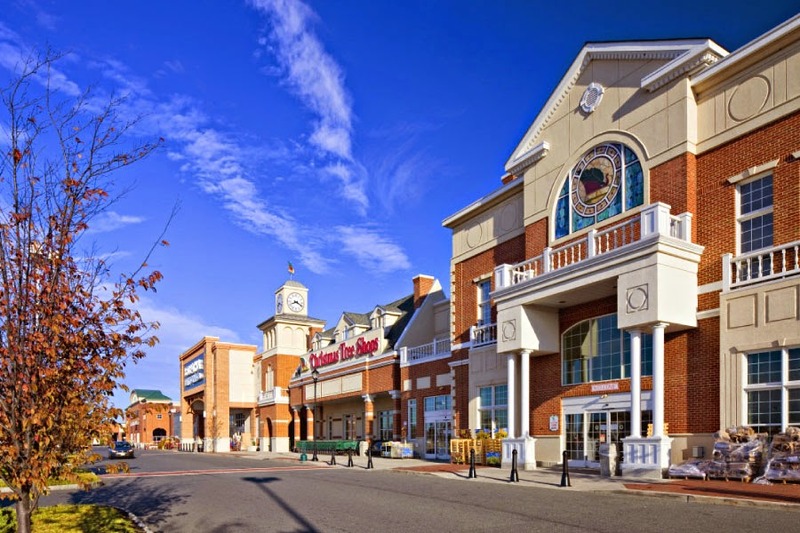 If you want to capitalize on heavy foot traffic in the most densely populated state in the country, check out commercial properties for lease in NJ to ensure the properties you’re targeting are in areas that will provide high numbers of potential customers. Most property management companies will also offer statistics on local demographics to ensure you’re targeting not only the right number of potential customers, but the right type of traffic, as well. For instance, whether you seek more affluent customers or your business is targeted at the middle class, can help you zero in on the right location for your business. If you are very close to signing a lease on a commercial property, check out the area surrounding the property. Is it busy? What time of day is it least busy? Who are the neighboring tenants? Knowing this information can greatly impact your final decision; you may want to ensure traffic is prevalent at the times when you’re open for business, or you may want to ensure your employees have options nearby for business lunches. If the property is near other commercial properties that draw in a good amount of customers, your business could automatically benefit, as well, if you’re not in direct competition. Be sure to visit the area at different times of the day, including your key hours of operation, before signing a lease. With all of the above information at hand, you should be able to make a sound decision for your business and wind up in a property that helps you build a successful business.